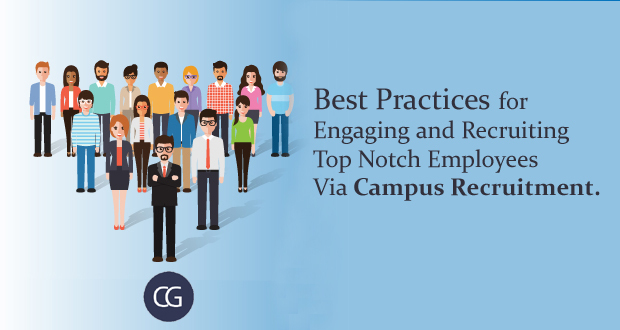 Campus recruitment practices and processes have been mostly stagnant for many years. But now the economy has changed and the competition is high. 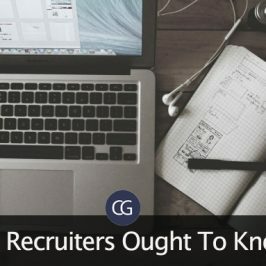 In terms of campus recruitment, many other crucial factors have been changing, such as the expectations of fresh graduating talents and also how they look for a job. They have a different set of requirements and plans as compared to the old generation. It is the time for the colleges to be up to the task. University placement leaders should first modernize their existing recruiting methods. In order to guarantee that you successfully hire the most-in-demand fresh graduates, you must add a couple of brand new bold best practices. We will discuss these practices further in this article. These bold practices will definitely re-energize your university recruiting campaigns, and make it them stand out and be noticed by both fresh graduating talents and your corporate executives. Finding a vast network of entry-level job prospects is critical for any company. And as we know there’s a big difference in the way fresh graduates are scouting for jobs today. 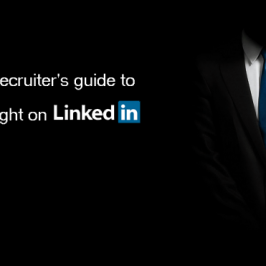 To communicate your job offer to them, the best way is to connect with them at their level through a medium that they understand technology, online and social media platforms. The fact is that they are always up to date with latest technological changes and their profiles are available on professional social networking platforms. Your company needs to invest in the right online tools to ensure that it is found and is effectively branding itself to the young brigade. All about your organization – what makes you different? The opportunities and overall market trends. The type of projects your organization is working on. All about your work culture. How a fresher fits into the role you have defined for them. How could they make an impact in their role and hence be known as good performers? You need to make a great presence at various college campuses and explore better ways of indulging with campus groups from the top universities. One such way is hiring interns in their second last year and then, connecting and engaging effectively with them as they would ultimately act as great ambassadors for your organization. 4. Boring Job Descriptions? Spice It Up! Most of the times, a poor job description can set wrong expectations, in turn leading to a higher attrition rate in the course of time. During campus recruitment, most candidates have the autonomy of choosing from across multiple job opportunities from companies across industries. 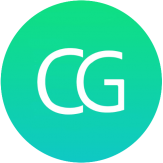 So, it is essential to make a well designed and well formatted job description for the prospective candidates making sure that we are not misleading them but rather presenting the roles and responsibilities associated with the open position in a clean and lucrative manner. Trying to get campus recruitment in a college without getting support from college placement cell is similar to a hiring agency trying to run their business without a recruiter. Here, what you can do is improve strong communication with placement corporates. Placement Cell is the must and if you are really serious about campus hiring, as they are the most important aspect to make campus hiring successfully. With online assessment tools in place, most campus recruiters can now save a lot of time, money and resources. These tools ensure that the entire initial process of filtering will is conducted in a systematic, scientific way ensuring that the candidates with an appropriate set of skills and competencies fit to join your organization are selected for the final round of interviews. 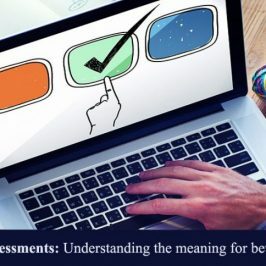 Technological platforms can help organizations to hire the most suitable entry-level talent by using customized assessments to benchmark fresher hiring. This is a break away from the traditional methods as it delivers incredibly accurate results. (1) Conduct more than one interview for each candidate and ensure that you do not reject someone who could end up being a potential performer for your organization. (2) Make sure that you do not repeat interview questions as they would be discussed by the candidates. 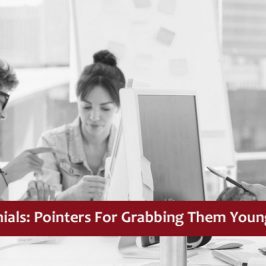 Recruiting Millennials : Pointers For Grabbing Them Young and How! 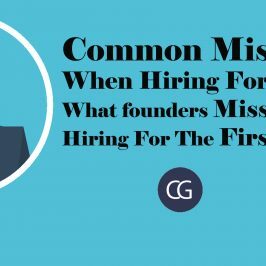 Common Mistakes When Hiring For a Startup- What founders Miss When Hiring For The First Time!